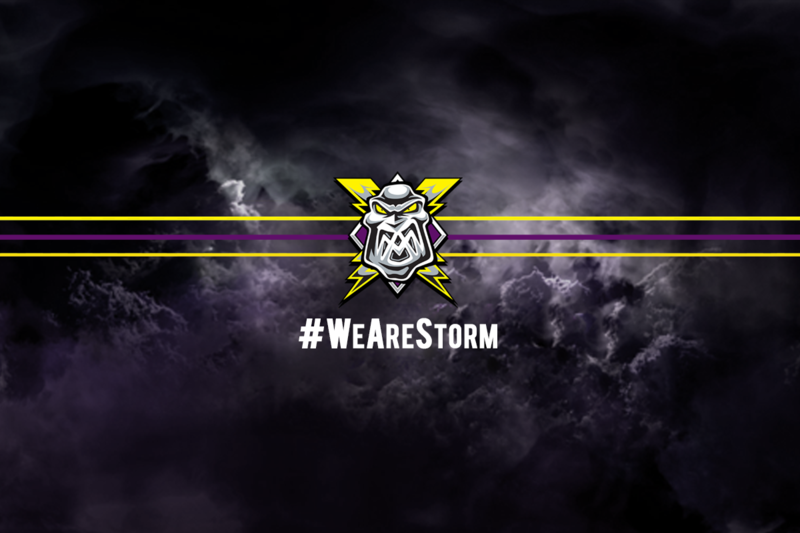 TICKETS: Your Go Goodwin’s Manchester Storm take on the Fife Flyers on the 10th March 2018 at 7:00 pm, here at Planet Ice Altrincham in Elite League action! Tickets can be ordered online, by calling the box office on 0161 926 8782, or in person at the box office. 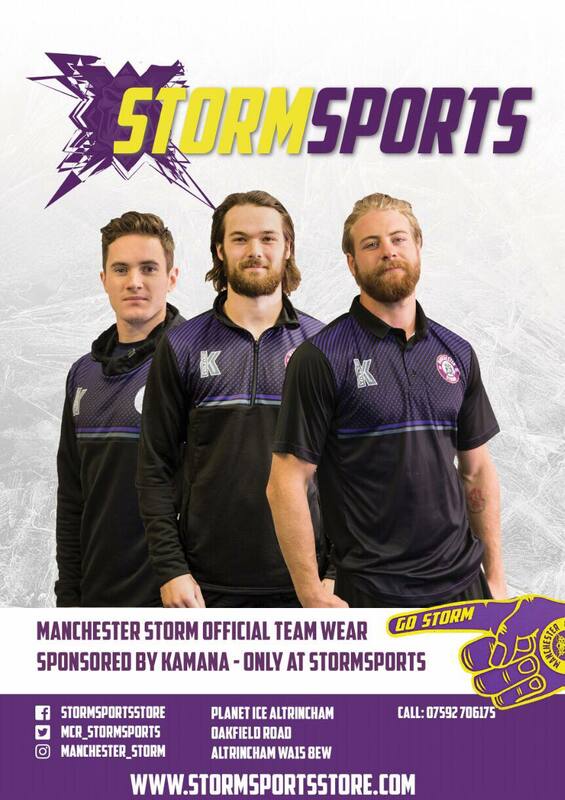 Your Go Goodwins Manchester Storm would like to advise fans that there are currently ongoing internet issues here at the Planet Ice Altrincham #StormShelter, causing issues with the ticketing system. As such, we are reminding fans that they can purchase tickets online via the Planet Ice – Ice Account system! Tickets for all four remaining regular season games are online to purchase, so don’t miss out – we expect to be busy for all 4 games! To buy your tickets online, please click HERE.